Empire Entertainment is excited to have Ontario Canada native, Mark Thomas aboard, portraying the Solitary Man himself, Mr. Neil Diamond. 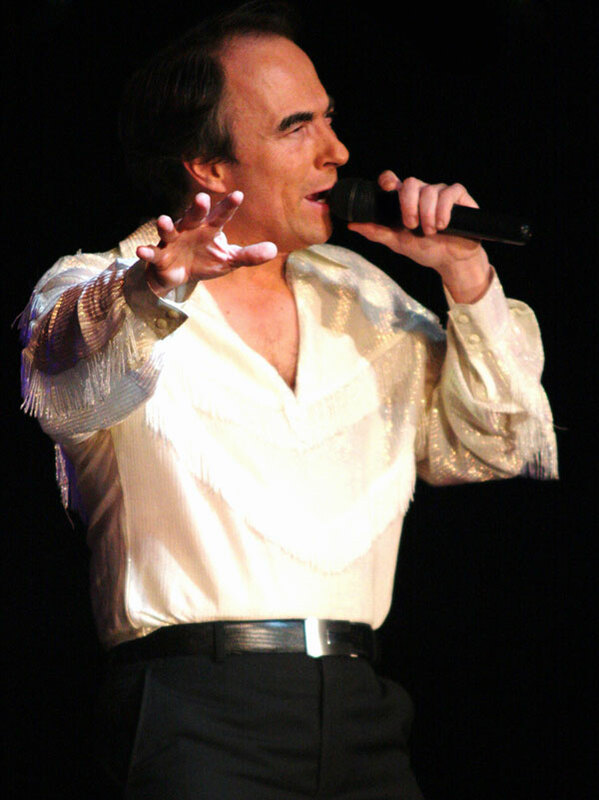 Mark’s tribute to the legendary Neil Diamond, by all accounts, typifies the voice, look and stage presence of Neil. He showcases his ability to re-create the sound and showmanship that has made Neil a true icon admired by the young and old worldwide. Mark has all the favorites an then some in his repertoire spanning Neil’s 40+ years of entertaining. He gives a high energy interactive show each and ever time he performs. One of Mark’s entertainment objectives is to whisk the audience away, by performing that one song that brings back a fond memory. Your audience won’t be disappointed and will most likely want more! Neil Diamond - Click Here for Audio 1 / 2 / 3.